What Are The Health Benefits Of Adding Lemon To Your Water? Lemon water is not just a refreshing drink to consume at a restaurant. There are many health benefits of adding lemon water to your diet, as they are naturally packed with vitamins and nutrients. Lemon water is not just a refreshing drink to consume at a restaurant. There are many health benefits of adding lemon water to your diet, as they are naturally packed with vitamins and nutrients. 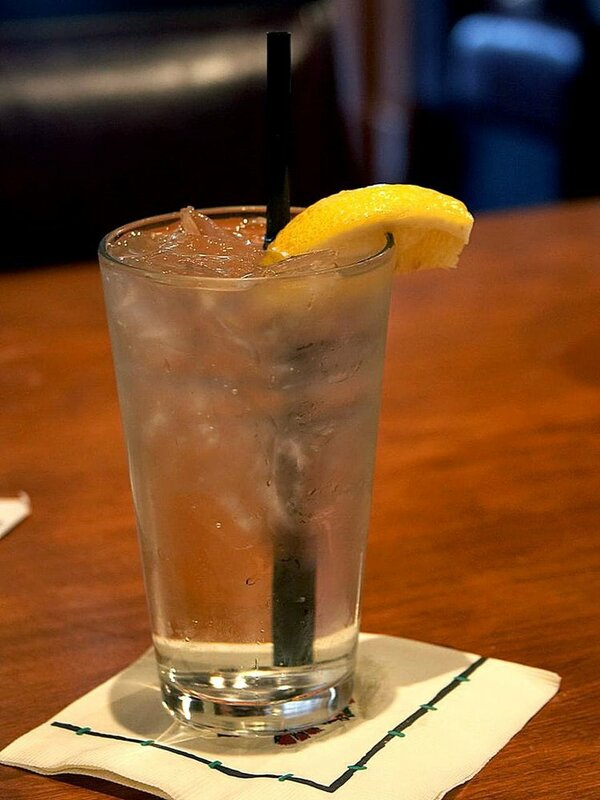 Adding lemon to water can make it a great one-two punch. How is Lemon Water Good for You? Drinking lemon water can keep you well hydrated. For those who find water boring, lemon has long been suggested as a flavorsome addition to help make individuals drink more and prevent dehydration. Dehydration is a condition that occurs when you do not have enough water in your body to carry out normal functions. Even mild dehydration can drain your energy levels and make you feel fatigued. Secondly, proper hydration can also help an individual control the amount of calories consumed. If you are trying to lose weight or maintain a certain weight, drinking water can help you trim down how much you eat. Researchers from the Sugiyama Jogakuen University have found that dietary lemon polyphenols suppressed body weight gain and body fat increase. The antioxidants in lemon water have the ability to effectively slow down the use of “bad” cholesterol. This decreases the individual’s chance of atherosclerosis, or plaque buildup inside the arteries. Drinking adequate water can also help with constipation. Getting the recommended (minimum) 8 glasses of water a day helps to soften the stool, making its removal easier. Drinking the right amount of fluids may also help the stool leave the colon. Lemon juice acts as a liver stimulant and helps you digest your food by helping your liver produce more bile. Substances contained in the lemon are also thought to help dissolve gallstones. Your body turns food material into useful products and creates waste as a result, which could potentially be harmful to the body. In order to flush these chemicals out, your kidneys need water to help discard waste products from the blood through the urine. Keeping hydrated may also help prevent urinary tract infections and kidney stones. In the case of severe dehydration, kidney failure may result. For individuals concerned with looking their best, drinking lemon water can make your face appear more vibrant and your skin suppler. Also, drinking water will help your skin work better with sunscreen, protecting it from sun damage. The lemons in water contain antioxidants that not only help decrease blemishes, but wrinkles as well. It can also be applied to reduce the appearance of scars and age spots by detoxifying your blood. Next time you would like to reap the benefits of lemon water at a restaurant, ask the waiter or waitress to slice a lemon with a fresh knife. A Journal of Environmental Health study suggested there can be pathogenic microbes on the lemon wedges based on how the lemons are cut. Penniston, K. L., Nakada, S. Y., Holmes, R. P., & Assimos, D. G. (2008). Quantitative assessment of citric acid in lemon juice, lime juice, and commercially-available fruit juice products. Journal of Endourology, 22(3), 567-570. Sengun, I. Y., & Karapinar, M. (2004). Effectiveness of lemon juice, vinegar and their mixture in the elimination of Salmonella typhimurium on carrots (Daucus carota L.). International journal of food microbiology, 96(3), 301-305. Adibelli, Z., Dilek, M., & Akpolat, T. (2009). Lemon juice as an alternative therapy in hypertension in Turkey. International Journal of Cardiology, 135(2), e58-e59.